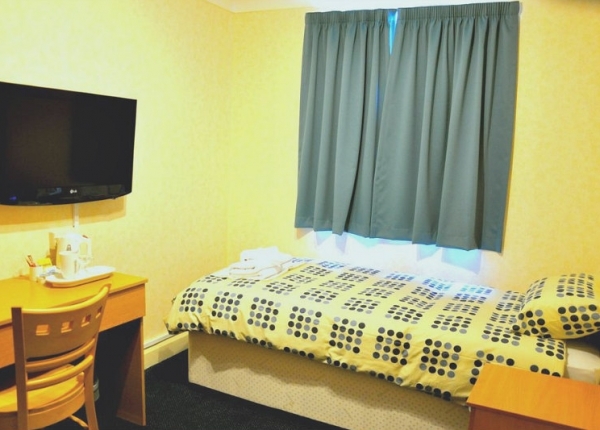 We're just 10 minutes from Heathrow Airport and are also within easy reach of the wonderful sights in Royal Windsor, including Windsor Castle. 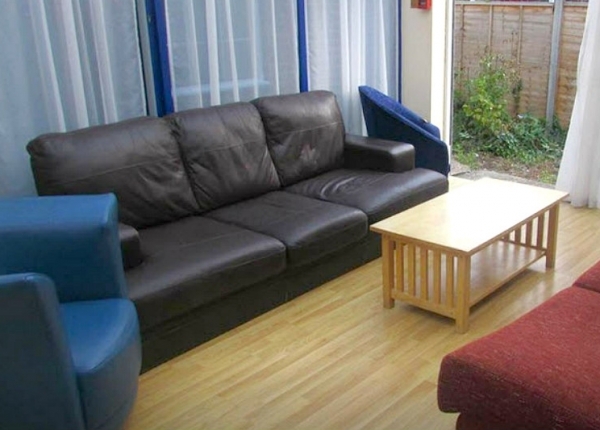 Legoland is close by too, and Richings Park Golf Club is also nearby, should you fancy a round of golf. 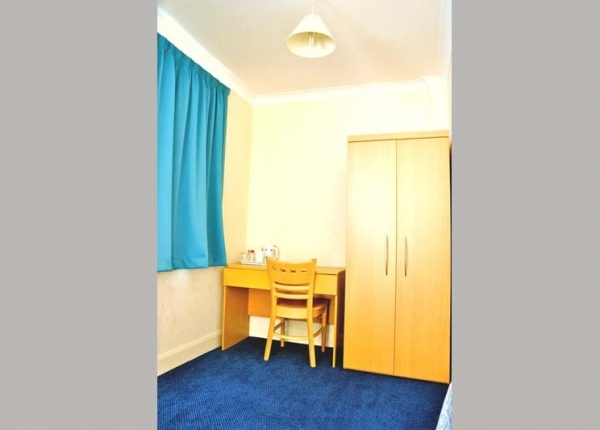 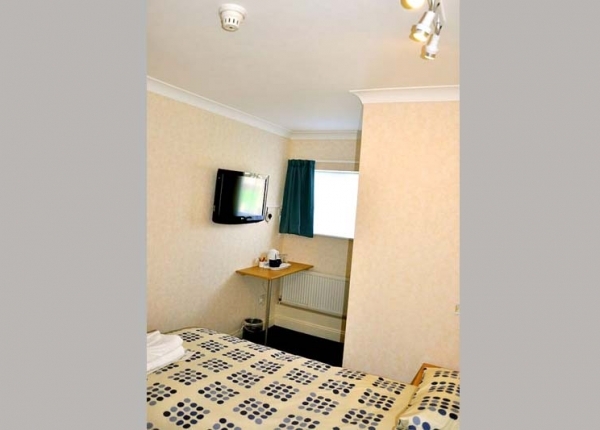 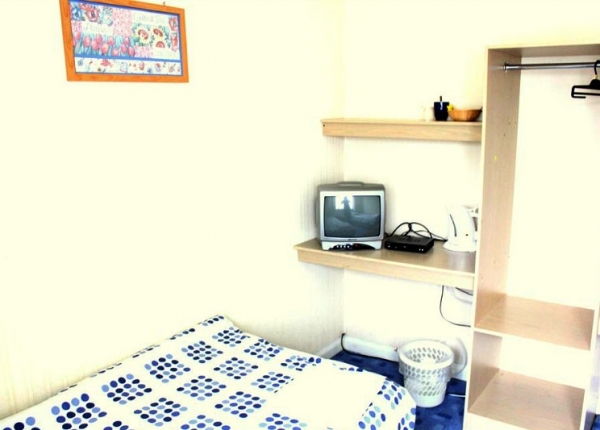 We have a range of rooms here at Heathrow Lodge, West Drayton. 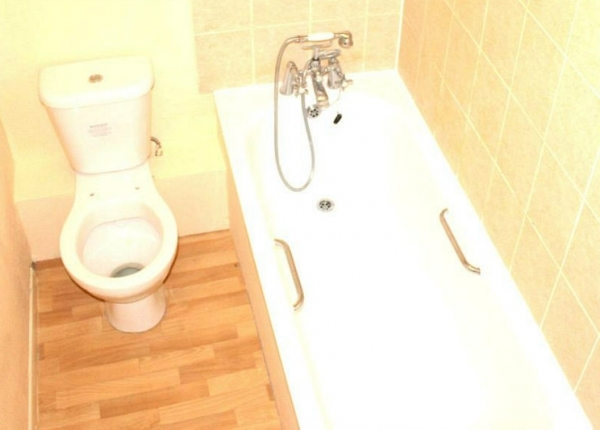 The single, double, twin, triple and quad rooms in our main building all have private bathrooms. 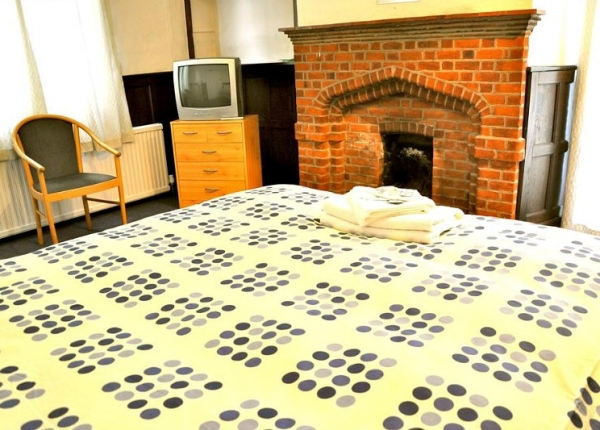 You can relax in front of your flatscreen TV, use the WiFi access and make yourself a hot drink. 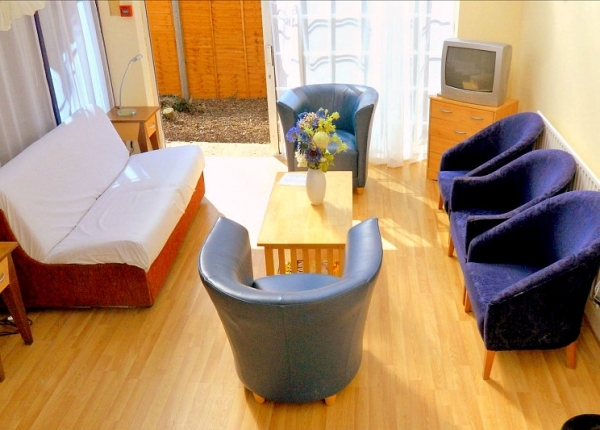 Welcome to the official Heathrow Lodge website. 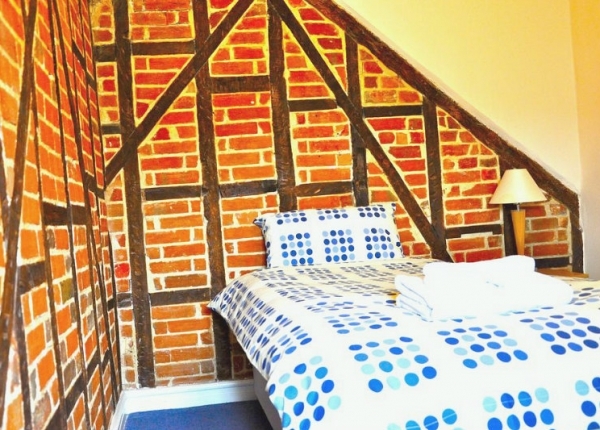 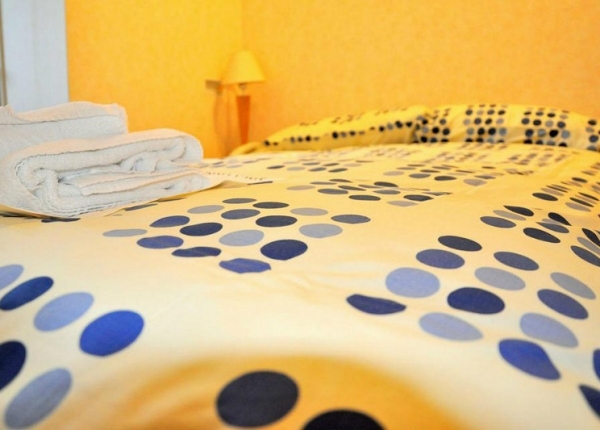 We offer comfortable accommodation at a great price. 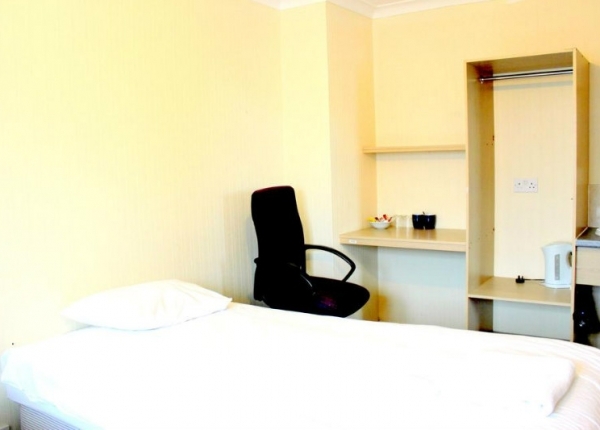 It’s so easy to get from Heathrow Lodge to Heathrow Airport that many of our guests stay with us before or after a flight. 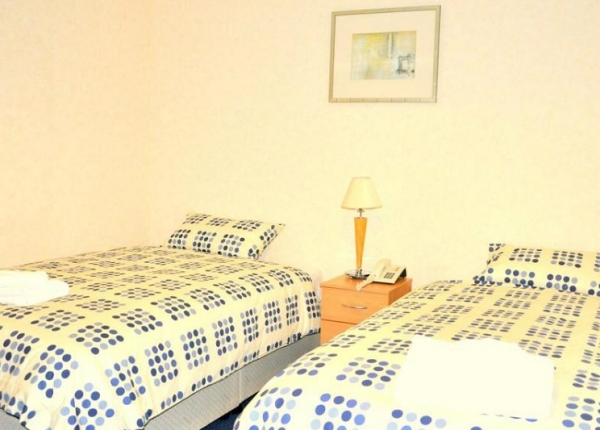 We offer a free morning airport shuttle transfer and also have a bus stop nearby where buses will take you directly to and from the airport. 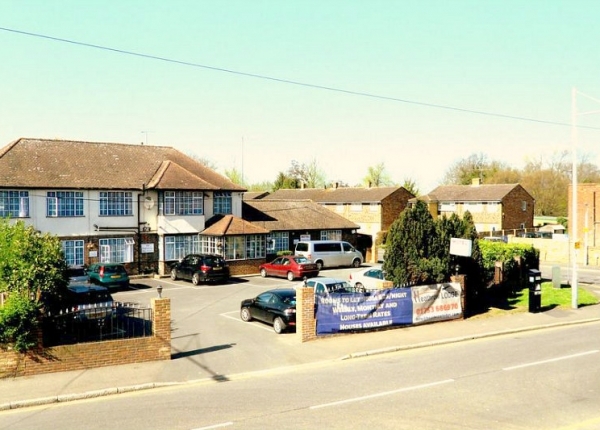 If you are travelling by car, we have a car park too. 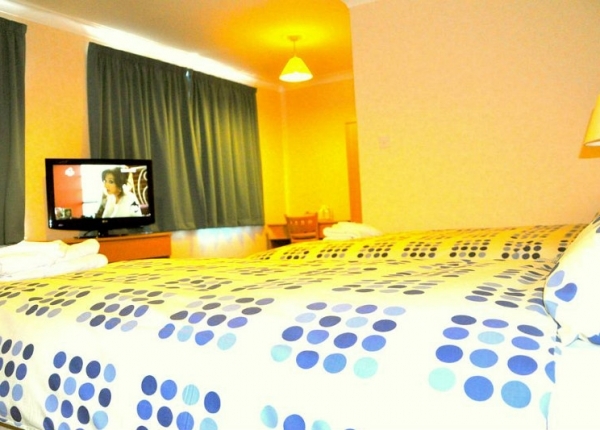 There are lots of popular attractions within a short drive, including Legoland and Windsor Castle. 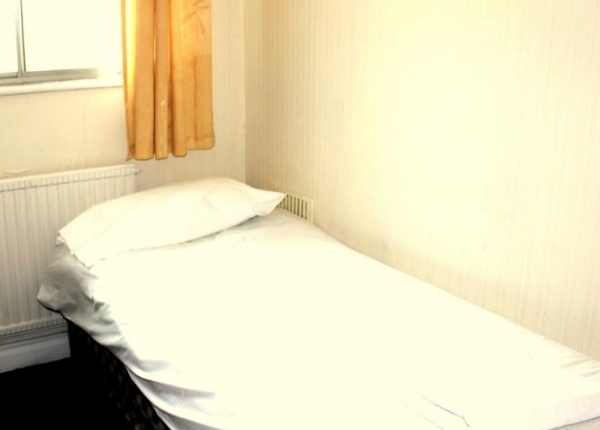 To get to Central London, simply stroll to the tube or train station at Heathrow Airport and take the Piccadilly Line or Heathrow Express into town. 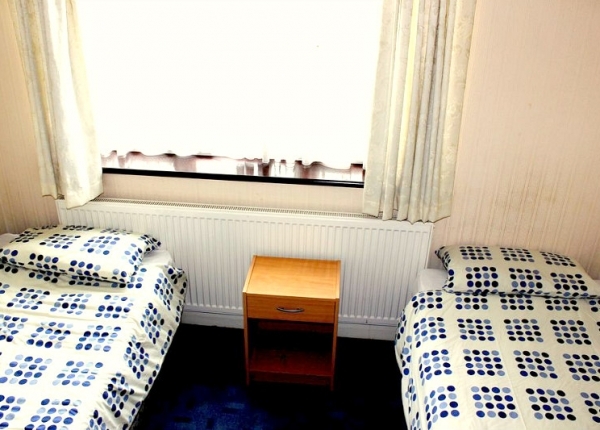 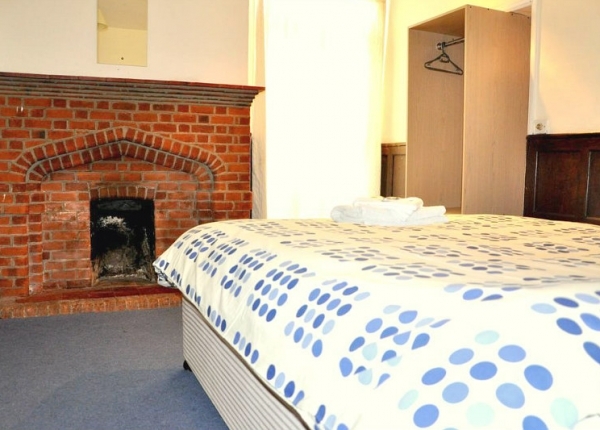 For those on a tight budget, we offer centrally heated budget single, double, twin and triple rooms in adjacent buildings. 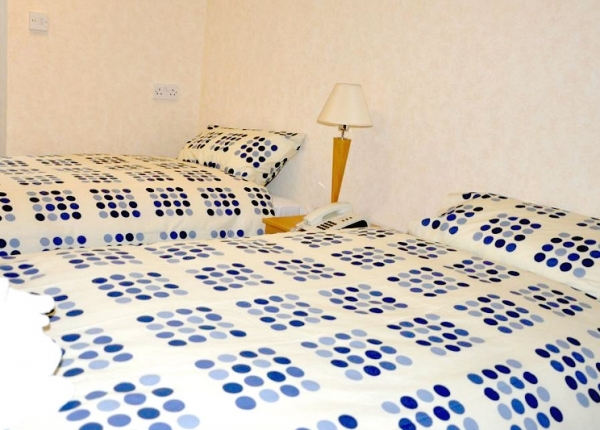 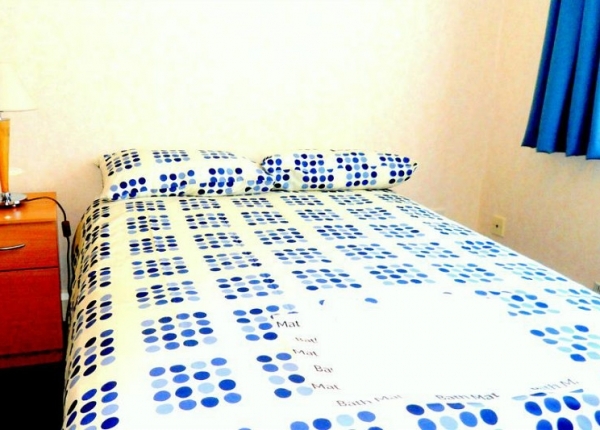 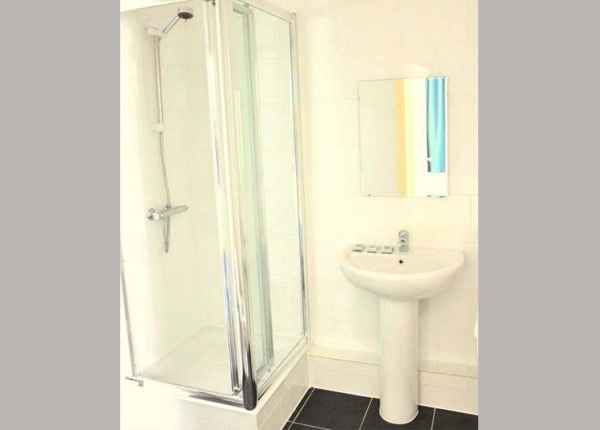 We provide the bedding, towels and toiletries plus access to shared bathroom facilities. 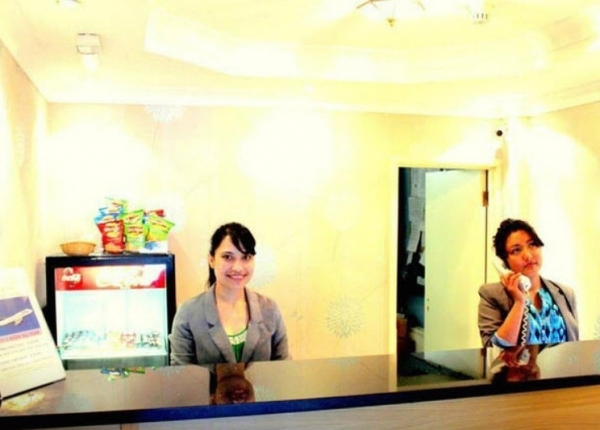 Staff on our 24-hour reception will greet you warmly and help to make your stay comfortable. 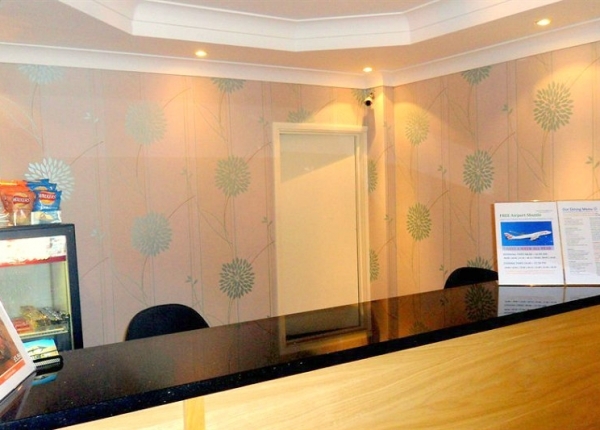 If you require a hairdryer or an iron and board, our reception staff will be happy to help. 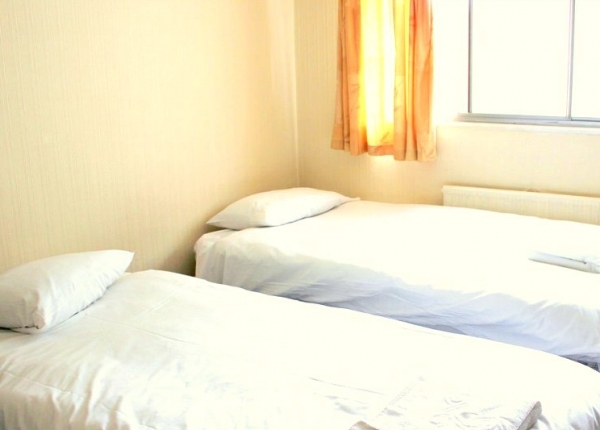 When you get hungry, you can order a pizza or curry to enjoy in your room, or take the short walk to visit the local restaurants and pubs. 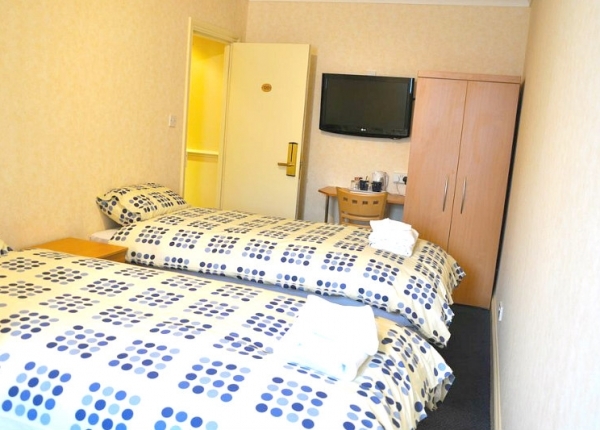 Staff at our cheap hotel near Heathrow Airport are very friendly, so we welcome back many repeat guests, so book now to secure your room. 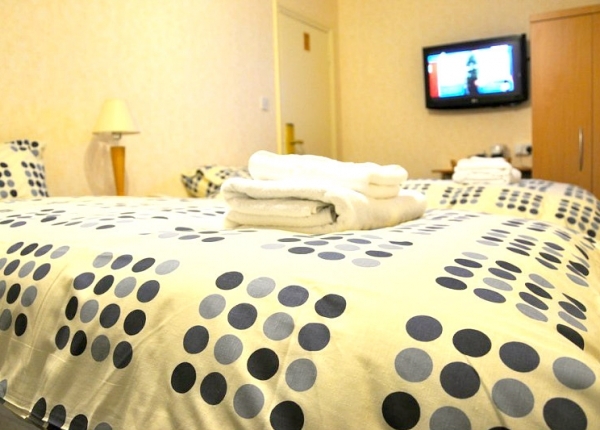 You’ll find exclusive discounts here on the official Heathrow Lodge website!